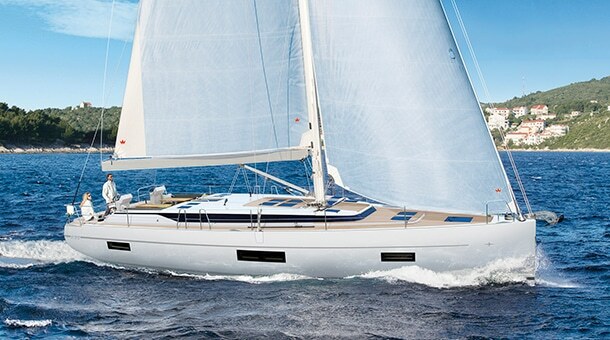 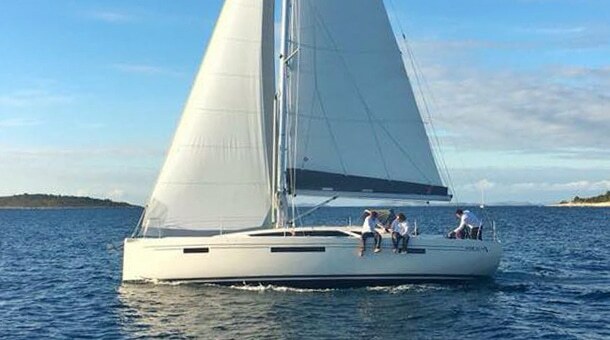 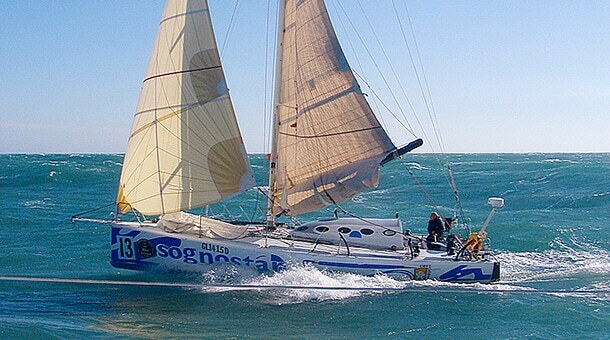 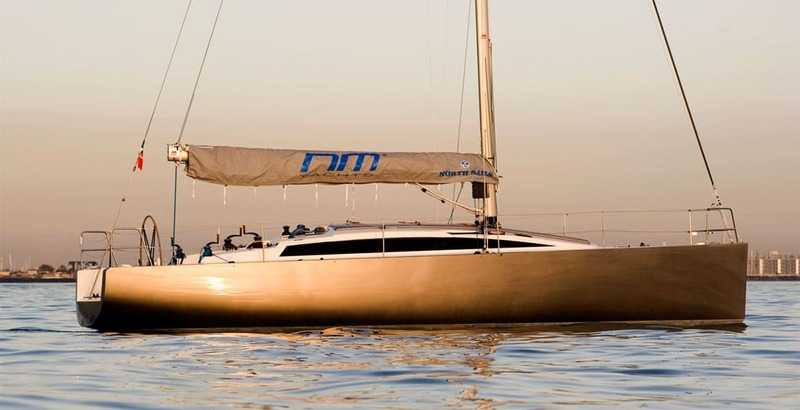 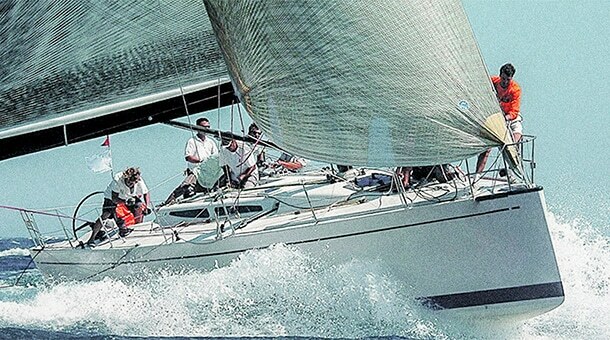 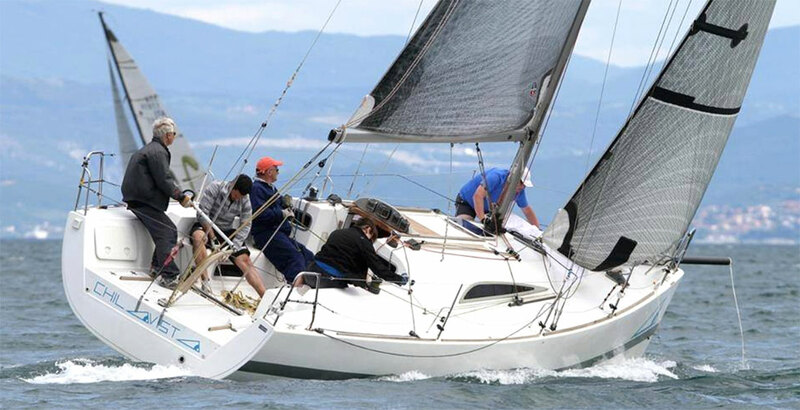 In 1998 engineer Ernesto Gismondi, owner of the famous design brand Artemide, and real sailing passionate, bought by Dr. Bonadeo the RRose Selavy, a beautiful Frers Maxi of 65 ft, as usual impeccably built by Cookson Shipyard in New Zealand in 1994. 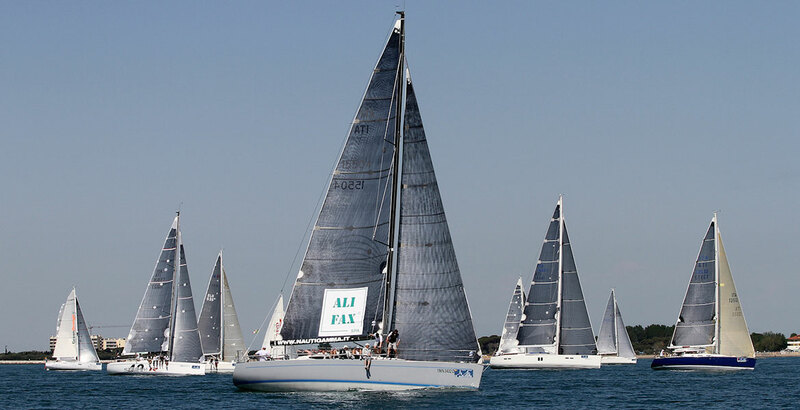 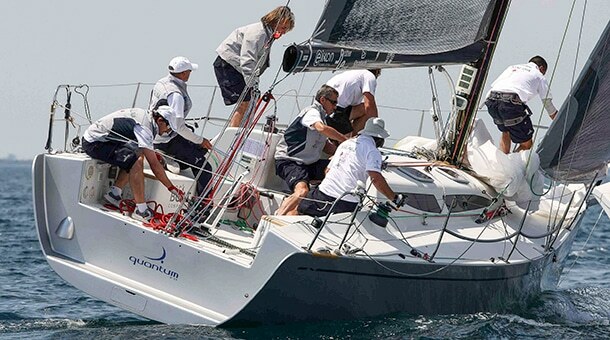 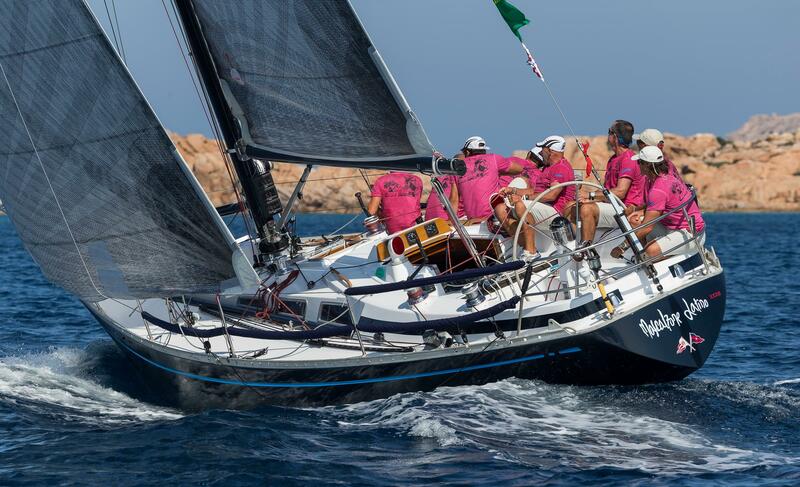 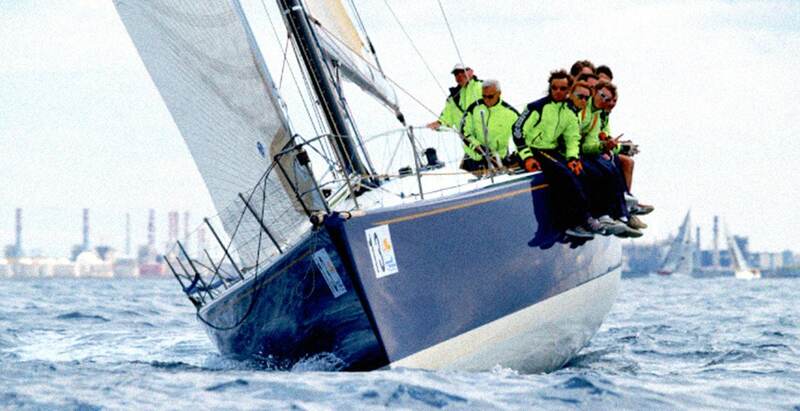 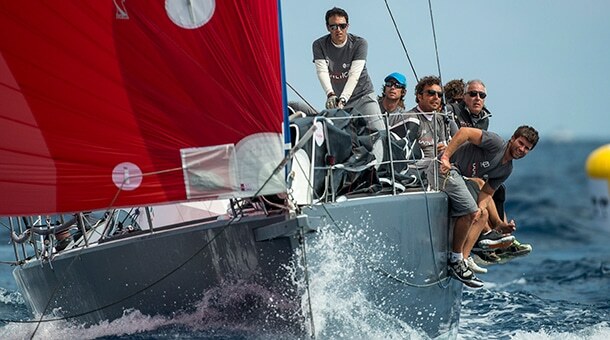 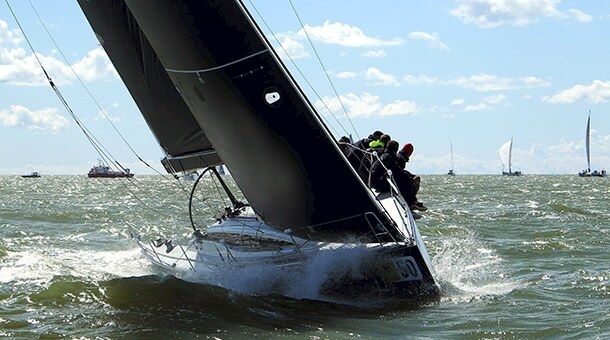 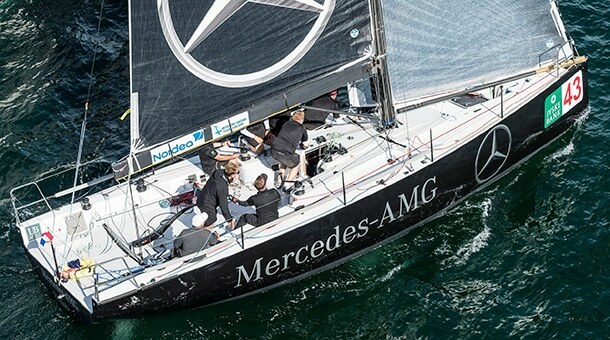 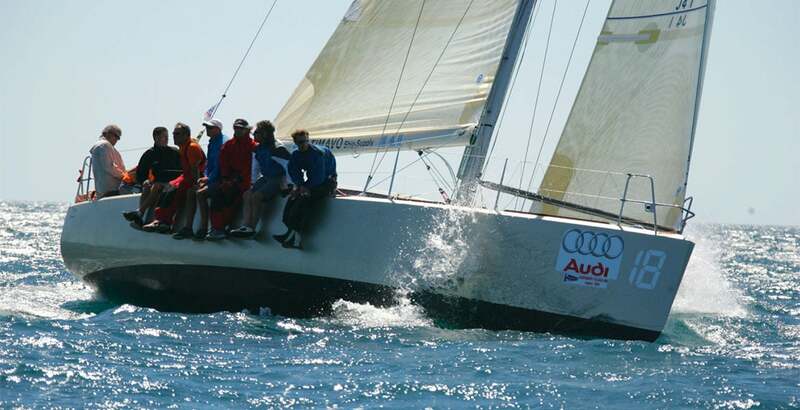 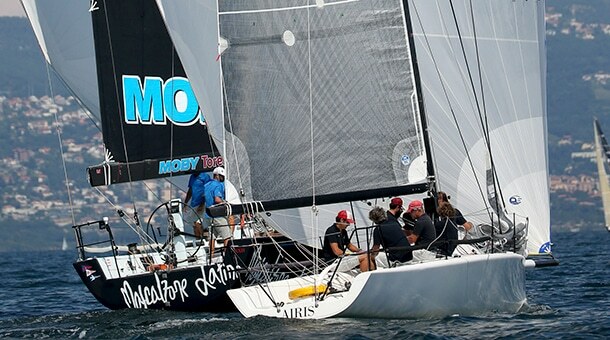 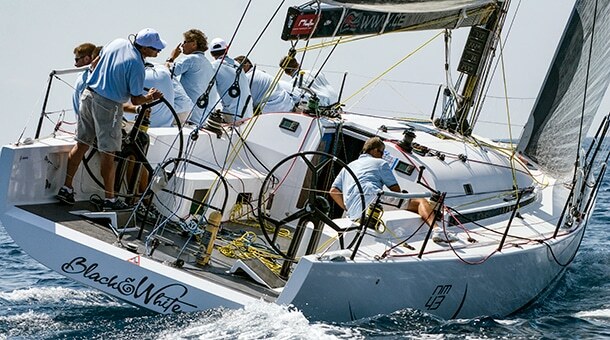 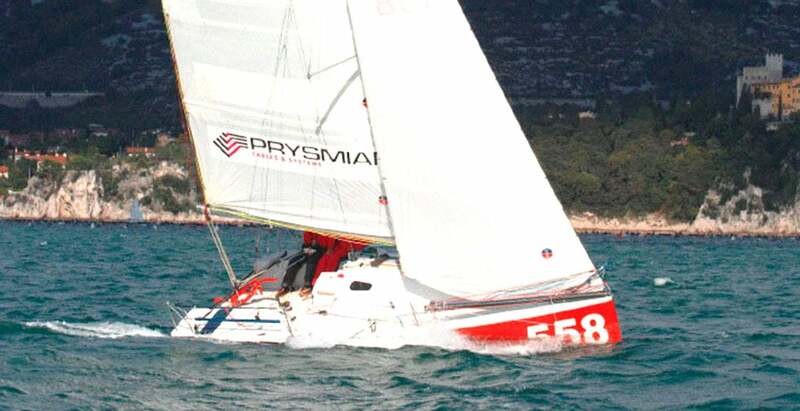 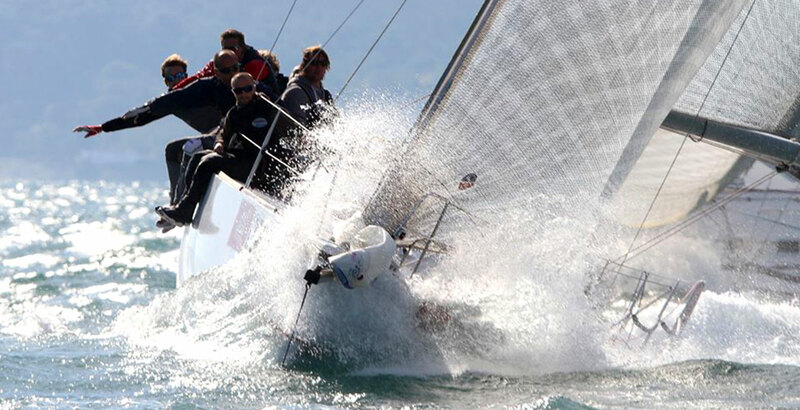 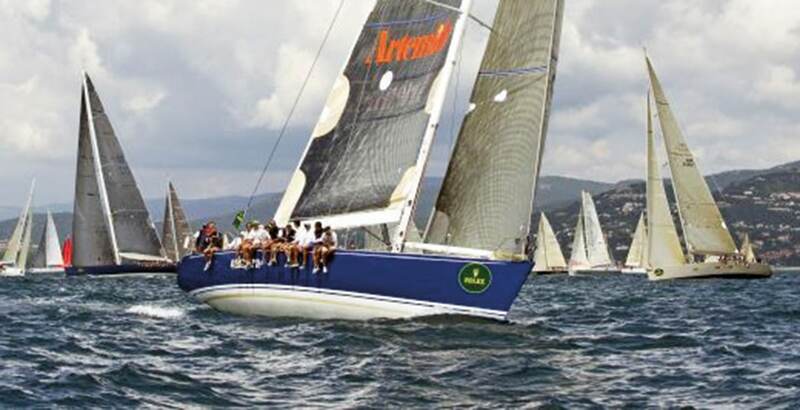 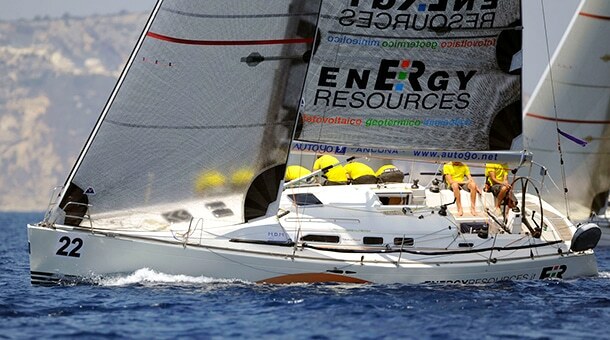 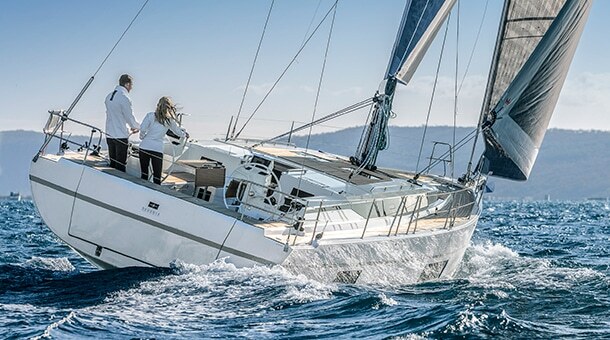 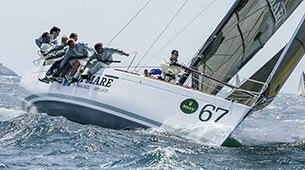 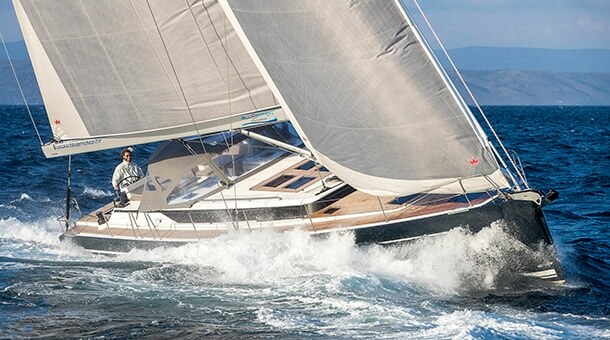 After a few years of good performance including a victory at the Maxi World Championship in Porto Cervo in 1999, the boat was starting to be in difficulty against the most recent competitors, no longer getting the results that his owner expected. 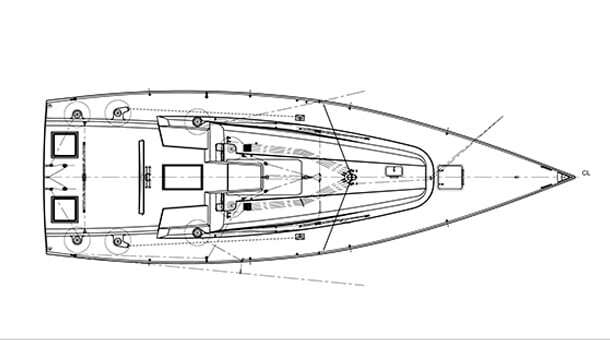 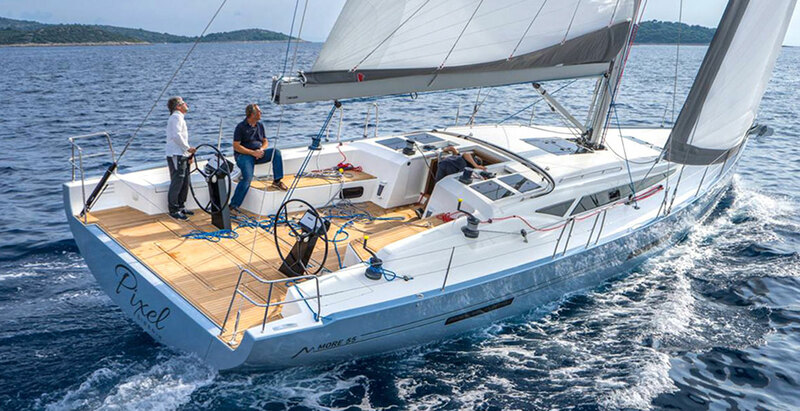 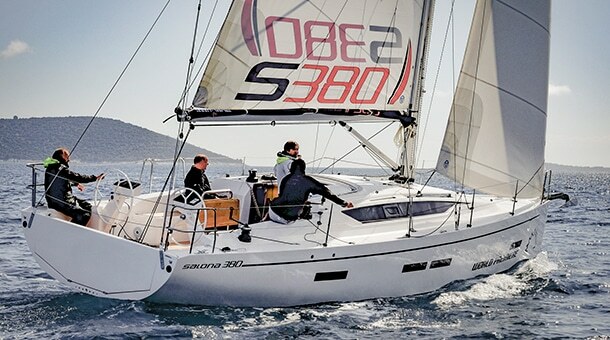 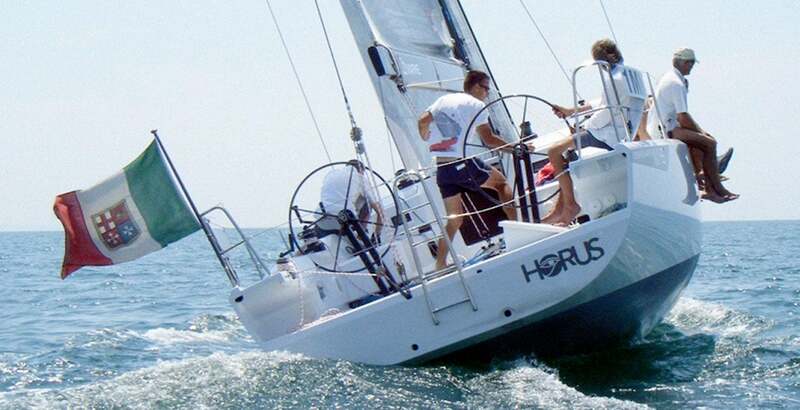 So in the winter of 2005 it was decided a real revolution: the promotion of Alberto Leghissa from mainsail to helmsman, a younger, renovated and close-knit crew based on determined dinghy sailors, and a radical plan of changes, some of them quite extreme. 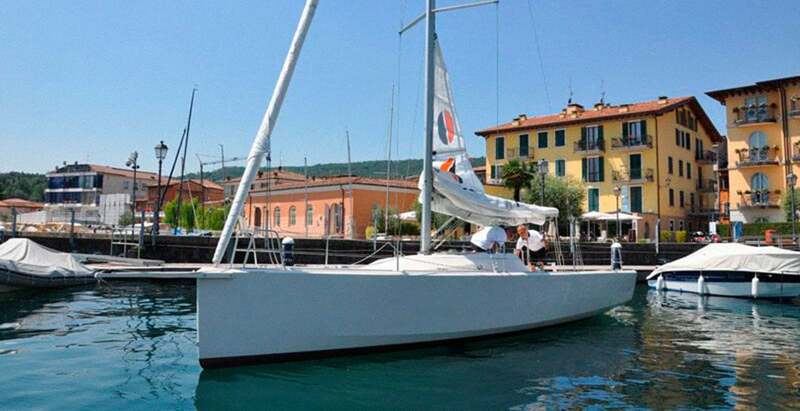 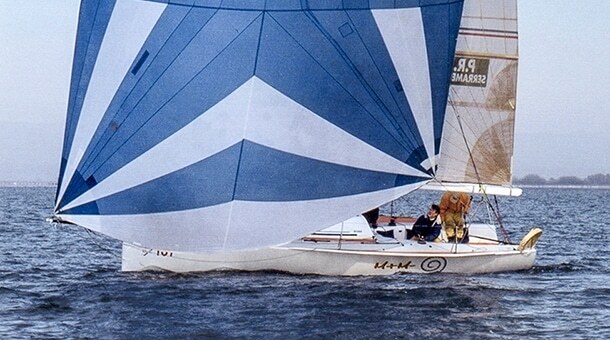 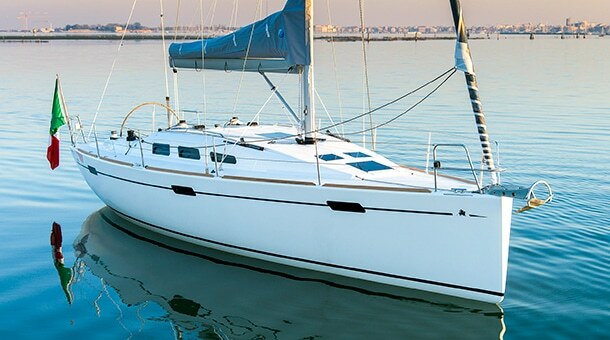 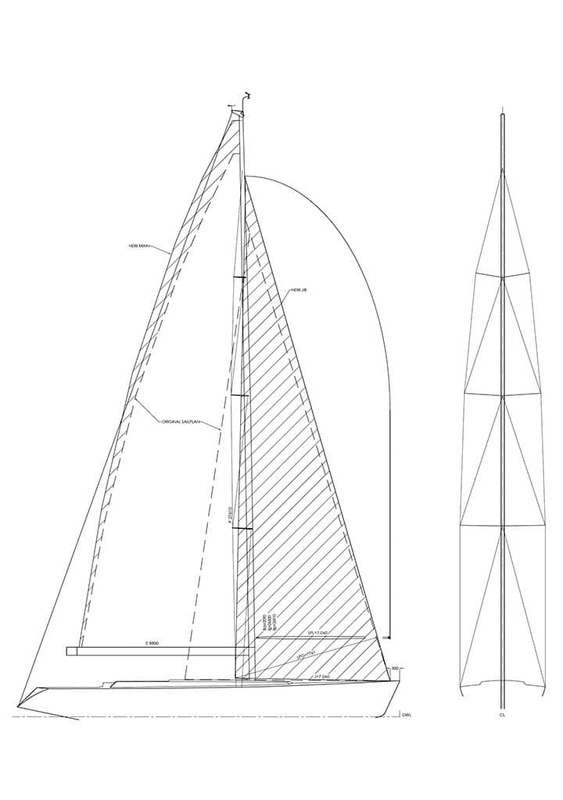 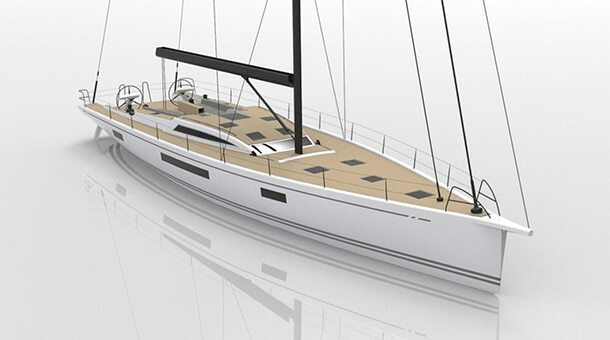 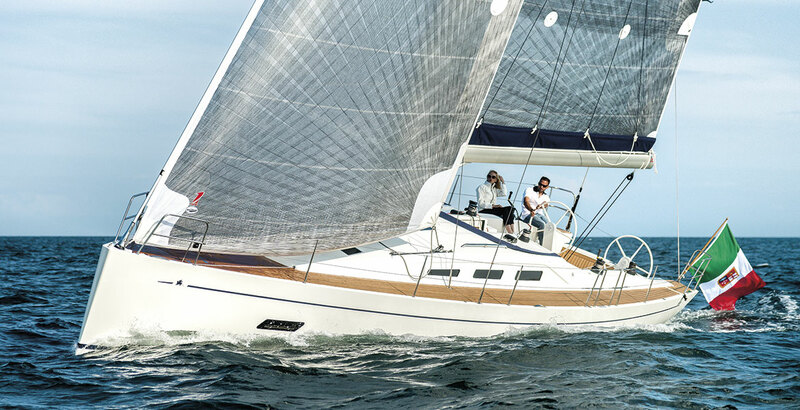 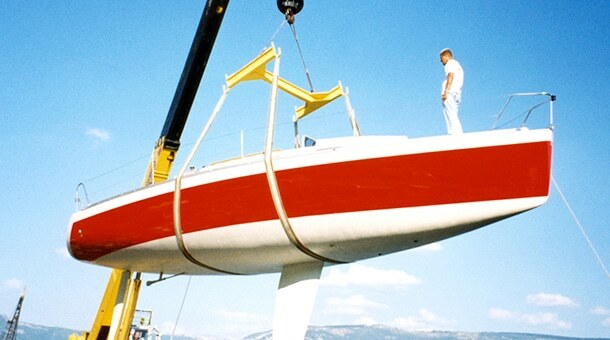 The intervention was about a new 3 m taller carbon mast in place of the original aluminum one, a modern rig with no overlapping jibs replacing the great genoas and a revision of the appendices, to give to the ten years lady in blue a new competitiveness. 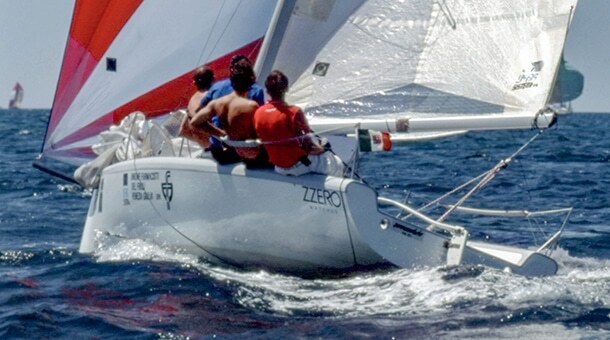 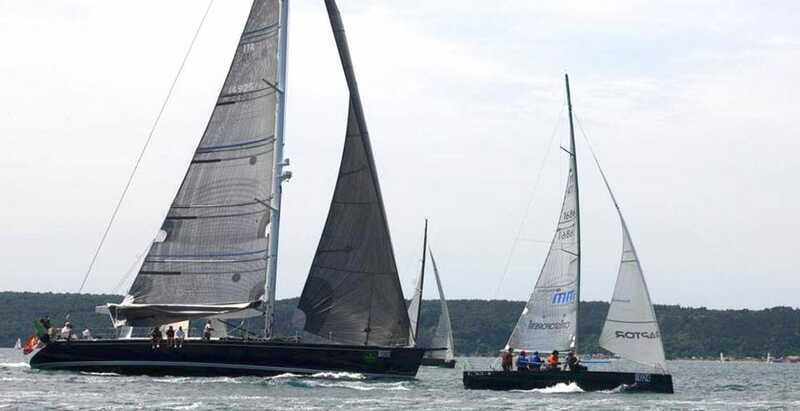 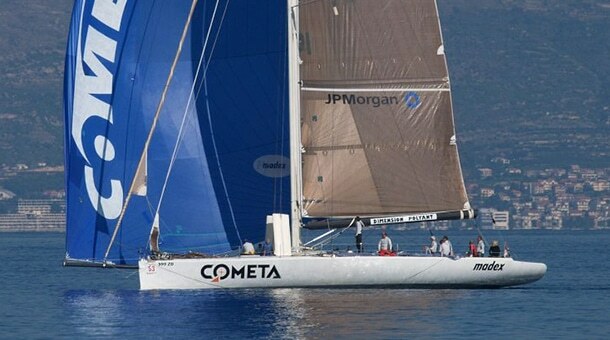 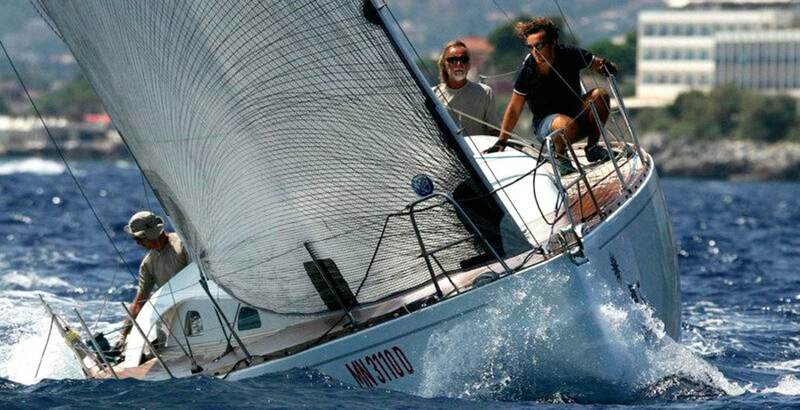 After the shake-down at the Maxi World Championship 2005 and subsequent refinements in winter 2005 – 2006, the boat was ready for the first important challenges of the 2006 season: the prestigious Zegna and Pirelli Trophies in Portofino and Santa Margherita Ligure. 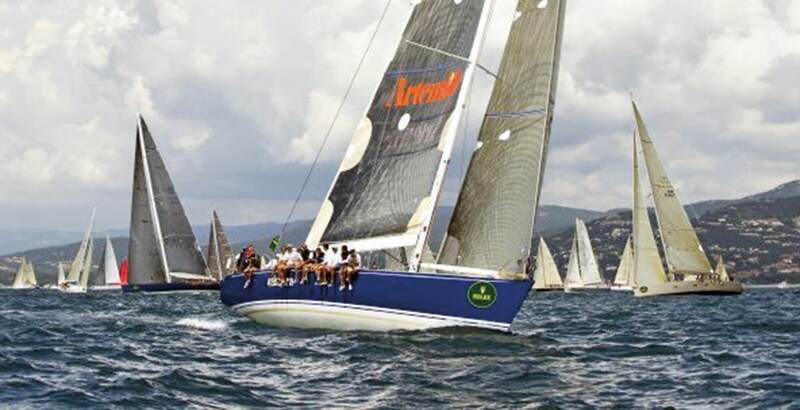 It went all perfectly with a sensational double win ahead of the much more recent Atalanta, My Song and others, showing an excellent speed in medium and light conditions and an excellent performance-rating ratio too. 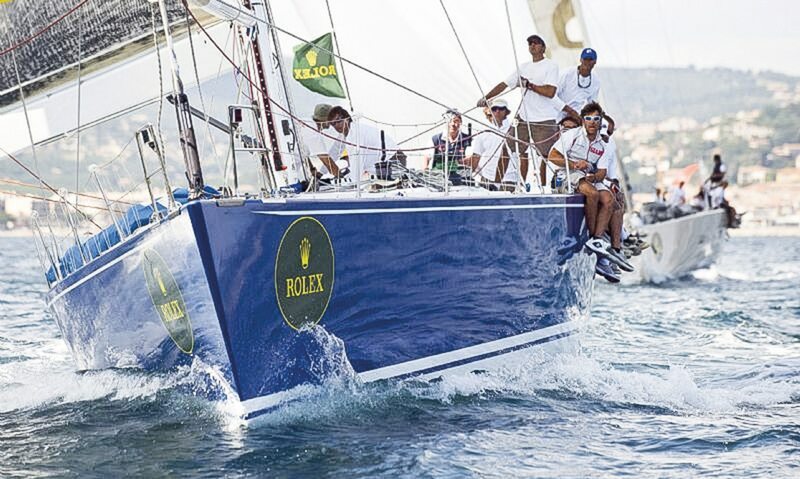 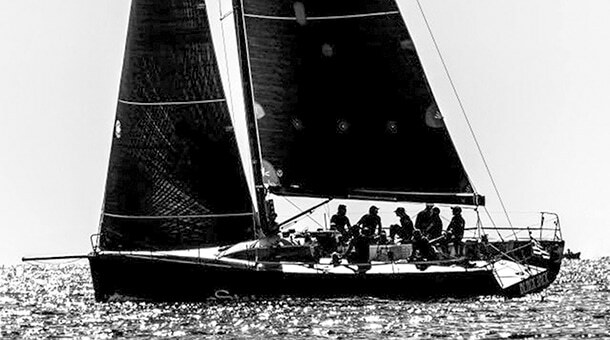 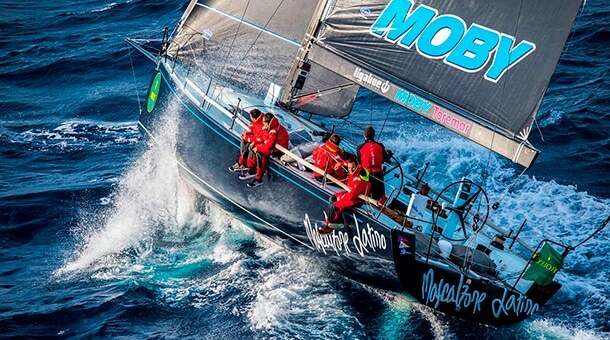 The season then continued with the victory in the combined coastal-offshore to the Giraglia Rolex Cup in Saint Tropez, which was repeated one year later, and a second place at the Maxi Worlds in Porto Cervo. 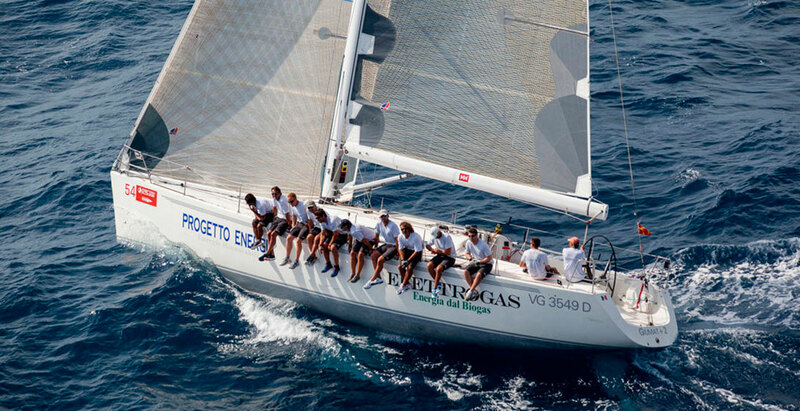 The beautiful Edimetra was used in regatta until 2013, to be used later only for the cruise.